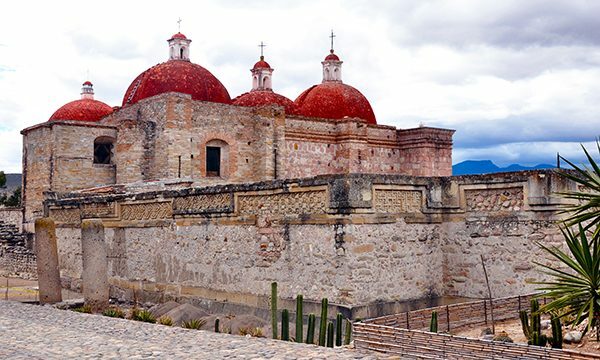 Explore Mexico City and Oaxaca, two remarkable cities and world-renowned repositories of art and architectural treasures that span the centuries. 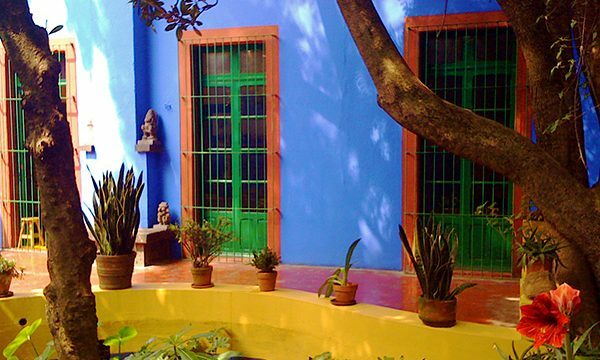 Scattered throughout Mexico City’s urban core are oases of beauty, from the colorful, dynamic murals that adorn dozens of public buildings to the artful domestic ambience of the homes of Frida Kahlo and Dolores Olmedo. Playful forms, graceful decorations, and bright colors seem to be everywhere in Oaxaca, considered by many to be Mexico’s most beautiful colonial city. Oaxaca is a center of artists, artisans, and carvers – where every opportunity to beautify seems to be cheerfully embraced. The delightful charm of Oaxaca’s colonial center is complemented by the serene beauty of the surrounding mountains and valleys, with countless nearby villages home to proud indigenous populations with unique crafts and traditions. 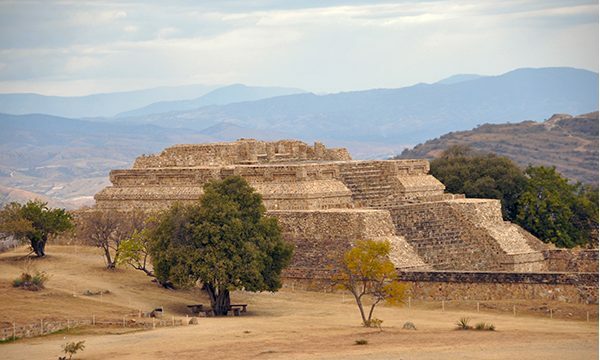 Great architecture also abounds, from Mexico City’s modernist masterpieces and sparkling new museums by famous international architects to the soaring pyramids of Monte Albán and the majestic ruins of Mitla outside Oaxaca. Throughout the tour, meet artisans and artists in their homes and workshops, experience both cities’ thriving contemporary art scenes, and enjoy delicious meals at top restaurants. This seven-night tour is a joyous and unforgettable celebration of Mexico’s rich cultural heritage. Delve into ancient Mexican culture during excursions to the ancient city of Monte Albán, a UNESCO World Heritage site, and the National Museum of Anthropology, home to an incomparable collection of exquisite sculpture and artifacts from Mexico’s pre-Columbian civilizations. 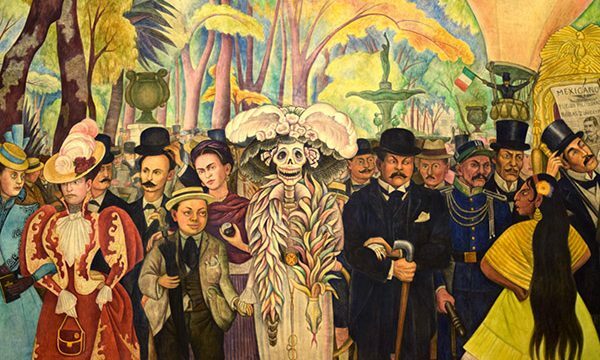 View incredible murals by world-renowned artists such as Diego Rivera and José Clemente Orozco that decorate the interiors of numerous colonial buildings in Mexico City’s historic center. Journey into the Oaxacan countryside to learn about the vibrant craft traditions of the Zapotec and Mixtec cultures and to see firsthand traditional Mexican villages. Meet with Oaxacan painters, sculptors and craftspeople at their homes and studios, and learn about the materials and methods they use to create their works. Cost: $3,995 per person, based on double occupancy. 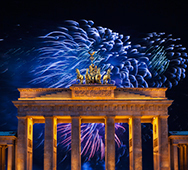 Deposit: $1,000 per person, payable to International Seminar Design, Inc.